Now to fully understand what we have here, let’s go back to the IBM AT personal computer I purchased in 1986. 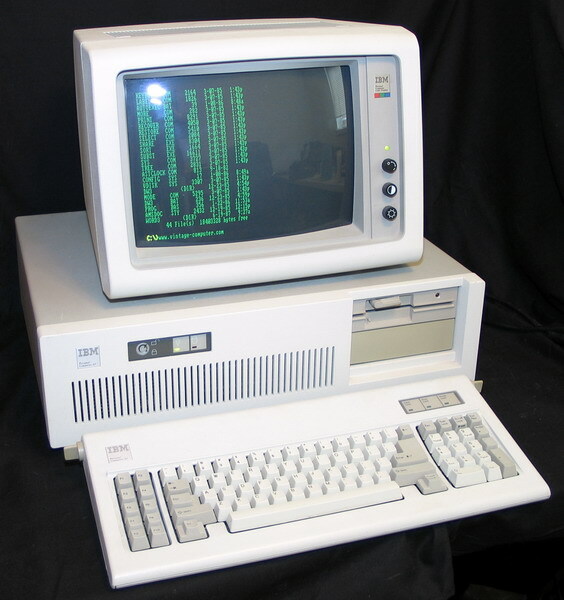 (Model 5170 IBM PC AT (Advanced Technology)) It cost about $6,500.00. It was at the time the state of the art in PCs. It had a 20MB Hard Drive and 512KB of RAM. 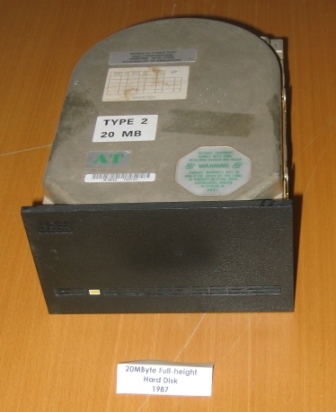 The AT also introduced the 1.2 MB high-density 5.25″ floppy drive which became an industry standard until the advent of 3.5″ disk drives. Of course today floppys are extinct. Now let’s review the specs of that ‘advanced technology’ to the latest headline out of Sony. Let’s now look at the Hard Drive capacity. 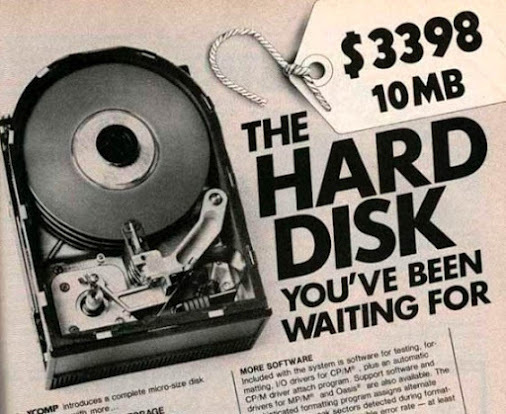 My AT (at $6,500.00) had the latest HD which stored an ‘unbelievable’ 20MB of data! Get ready for the reality of American technological genius. The latest ‘low end’ PCs and laptops today come with at least a 500 GB Hard Drive and cost about $300.00. Forgetting all about the processor speed and the RAM, just the HD advancement from my IBM AT of 20 MB (0.0195313 GB) to the latest 500GB HD represents an increased storage of 25,600 times!! So if we extrapolated the price of the 1987 AT based on HD capability of 500GB the cost would have to be then about (25,600 x $6,500.00) $166,400,000.00 for the PC!! CRAZY, But wait! Now let’s find out about this new storage technology from Sony compared to the 20MB HD PC of 1987. Are you ready; 1024(1 Terabyte) x 1000(1TB = 1000 GB) x 1000(1GB = 1000MB) x 185TB(in our new cassette) = 189,440,000,000! YES: 189BILLION 440MILLION times more!!!! But of course the real serious Bottom Line Question is with such brilliant and creative minds like this among us, WHY THE HELL ARE WE LETTING LAWYERS, THE MOST UNCREATIVE AND LEAST PRODUCTIVE MINDS IN AMERICA, RUN THE COUNTRY??? Posted on May 4, 2014 by Robert Sorokanich – Stupid hipster 80s fetishism notwithstanding, cassette tapes don’t get much love. That’s a shame, because magnetic tape is still a surprisingly robust way to back up data. Especially now: Sony just unveiled tape that holds a whopping 148 GB per square inch, meaning a cassette could hold 185 TB of data. Prepare for the mixtape to end all mixtapes.